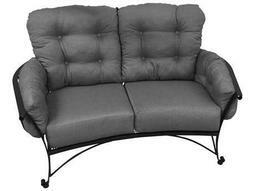 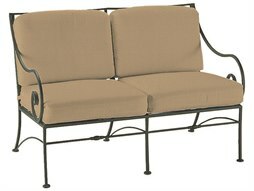 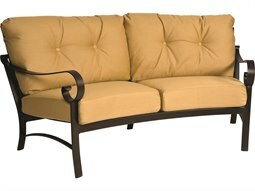 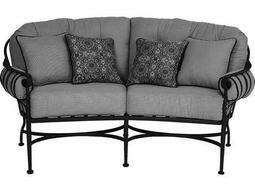 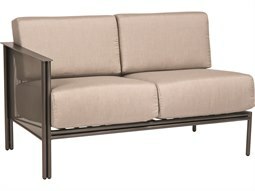 A loveseat offers the comforts of a sofa, yet its streamlined size and profile make it an ideal and versatile component to any outdoor setting. 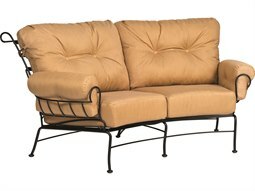 Whether situated on an outdoor patio, rooftop, or even sidewalk, a commercial loveseat is an efficient way to incorporate extra seating to a commercial setting. 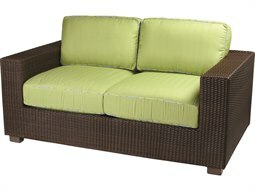 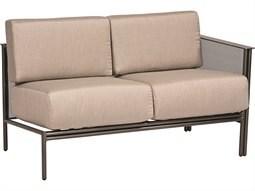 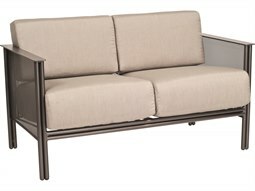 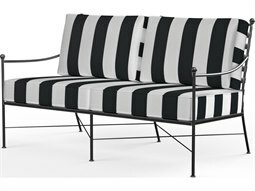 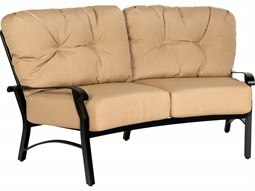 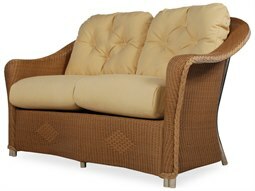 Smaller in stature than a full-sized outdoor sofa, but larger than a chaise lounge, a commercial settee offers all the comforts, yet can accommodate an intimate seating suited for two. 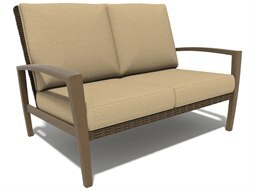 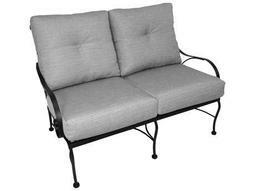 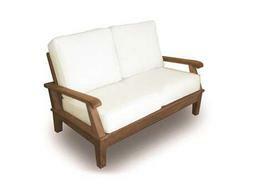 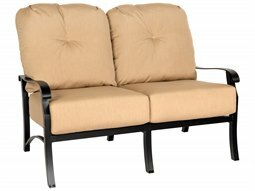 Commercial Outdoor offers premium cushioned loveseats manufactured by the best brands in the outdoor furniture industry that construct their furniture with the finest materials and expert craftsmanship. 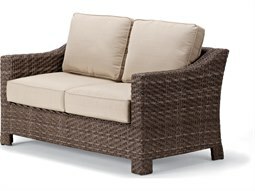 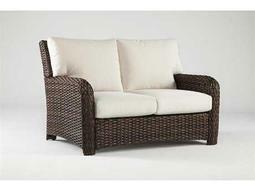 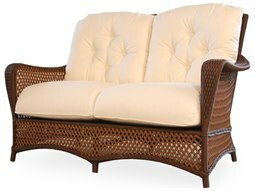 Find loveseats constructed from lightweight aluminum, stunning wicker, and natural wood to complement any business aesthetic. 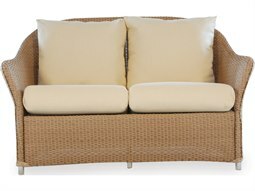 Outdoor cushions add an inviting and warm feeling, and are equally constructed with the same level of quality so commercial accounts won’t have to worry about everyday wear from daily use by guests.